Since the foundation of our company, 30 years ago, we have advocated our own unique etymology for the word “communication”: to exchange something, to make something known to all. So, conveying what we know is a basic principle of all our activities. 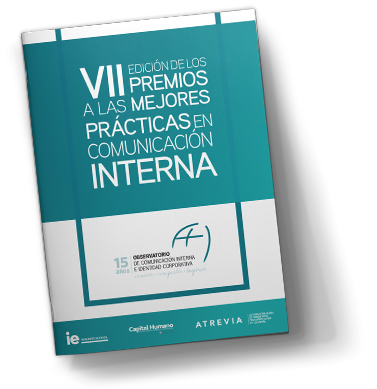 With more than 100 sector reports completed and 5 books published, hundreds of conferences staged in Europe and Latin America and many other meetings that take place at ATREVIA daily, all of this reiterates the core idea in which we believe: the transforming power of communication. We can only change something, influence a system, break down barriers and build bridges if we give something first. 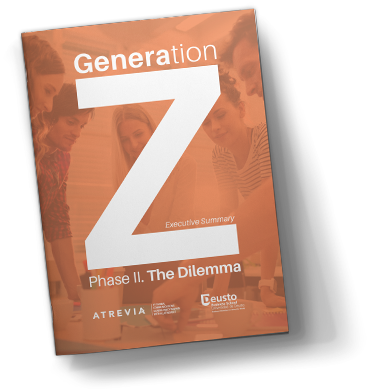 ATREVIA and Deusto Business School present the II Phase of their study Generation Z: The Dilemma. Born in the final few years of the previous century, the Internet has been their constant companion throughout their whole life. They are at the forefront of the so-called Generation Z, the first group of young people to be defined by characteristics distinctive from those of the Millennials. 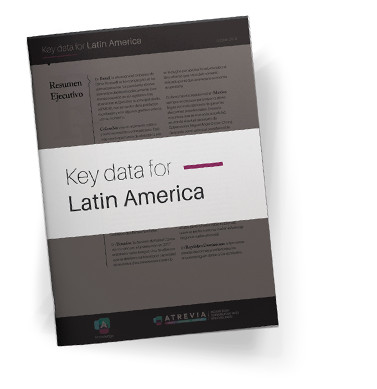 The report Key Data for LATAM is elaborated by ATREVIA’s analysis and research team in order to provide the main information to understand the political and business reality of Latin America. This report analyzes the most important events of the month that have taken place in the región. 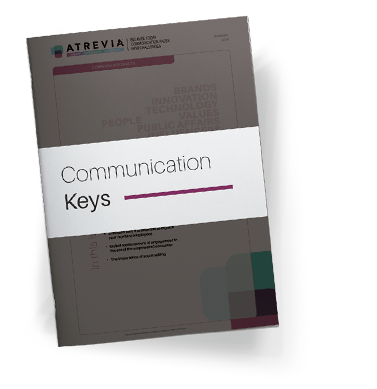 Communication Keys is an editorial product of ATREVIA that gathers the leading trends in the world of consulting, communication and Public Affairs. The report, prepared by the ATREVIA Analysis and Research team, is published every six weeks and consists of several articles and infographics. We believe that internal communication is today the nervous system of organizations. 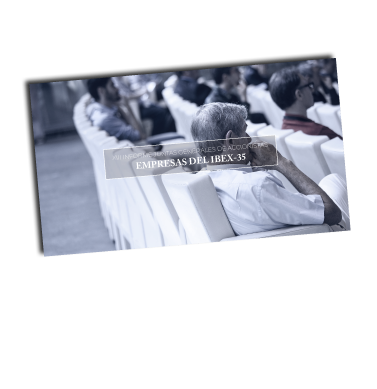 We develop together with IE Business School in Spain an annual report about the good practices which indicate the degree of involvement of senior management, the most effective communication tools and channels and remaining trends which show the strategic value of communication to change realities. In collaboration with ISES, we have made several studies and reports with the goal of promoting, generating and improving good practices in terms of corporate governance. We published ten annual reports which show the evolution of boards on listed companies concerning size, constitution, communication with stockholders and other interesting variables. As a result of our commitment to Good Corporate Governance, we publish periodic reports concerning the presence of women on IBEX management boards with the goal of assessing current management realities. This report is supported by Dirección General de la Mujer (Directorate-General for Women in Madrid) and it is presented during the commemorative events of March 8, International Women’s Day. 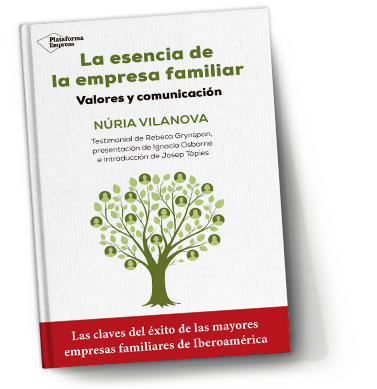 Autor: Núria Vilanova, founder and president of ATREVIA. The essence of the family business is not just a book. 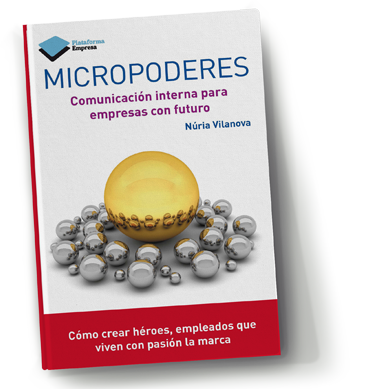 It is a trip through experiences that relevant Latin American and Spanish business men faced and shared with the author, emphasizing on the idea that the readers get to know the people who are behind these huge corporations. Generation Z: Everything you need to know about young people who are making Millennials feel old. 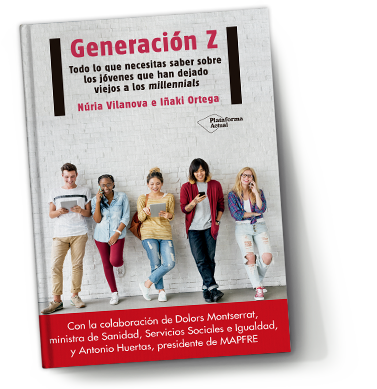 A guide to understand these new consumers, citizens and employees with the collaboration of Dolors Montserrat, Minister of Health Services, Social Services and Equality and Antonio Huertas, president of Mapfre. In an environment where there is no power that cannot be destroyed by human groups, when each individual is more responsible and capable than ever, communication acquires key importance in managing companies. Internal communication is in a stage of unstoppable progress and is today the major strategic ally of companies wishing to manage change. 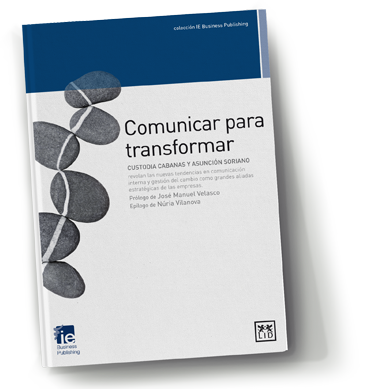 Comunicar para transformar provides the reader with the necessary tools to lead and motivate employees. 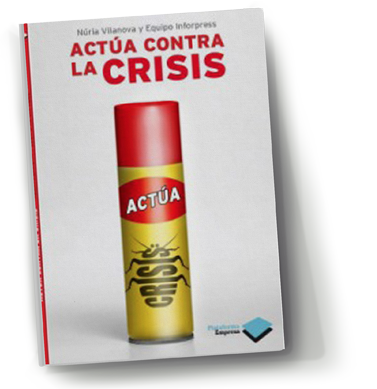 Created thanks to a corporate movement led by Núria Vilanova with the goal of giving a more optimistic view of the crisis and, above all, as a call for action to encourage people to be more active when facing an unfavourable economic scenario.